4/0 in its hardened-steel jaws. quality products worldwide by focusing on constantly improving our fishing gear. We are committed to making your fishing experience more enjoyable. replaced or repaired, just contact us and we can do so easily and quickly. 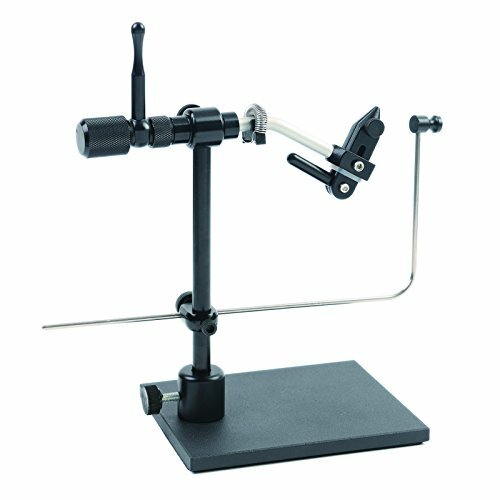 Simply tie the flies and hold by the sturdy, heavy base and bring this vise anywhere! If you have any questions about this product by M MAXIMUMCATCH, contact us by completing and submitting the form below. If you are looking for a specif part number, please include it with your message.